So far we have been talking mostly about the structure and operation of our inanimate material universe. 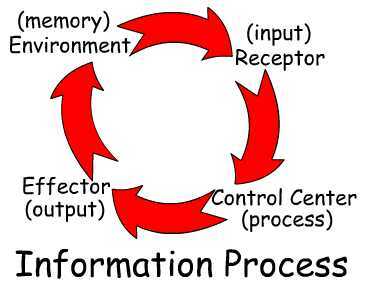 This is the information processing platform upon which LifeOS is based. In computer science it is important to remember that no program, algorithm, or process can perform any action that is not supported by the underlying platform. It is the underlying platform that does the actual work, it is only instructed by the higher level systems. The same is true in LifeOS, in that the system can only accomplish what is doable by the underlying platform of electro/chemical reactions available; i.e., Natural Laws. The platform for life is matter. Matter is composed of light organized by the laws of atomic structure. That structure is the information that defines the difference between light and matter. 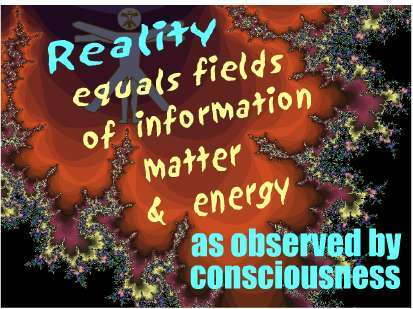 In other words, just as DNA is information before it is tissue, the Universe of energy and matter that supports our biological system is also information first, before it is matter. One of the most important principles in the LifeOS model is coherence between entangled/synchronized objects This fundamental electromagnetic principle has been proven to operate at the atomic level. When dynamic objects combine to produce a coherent electromagnetic field, we have a holographic memory system. This same principle has also been found to be operational in biological systems. 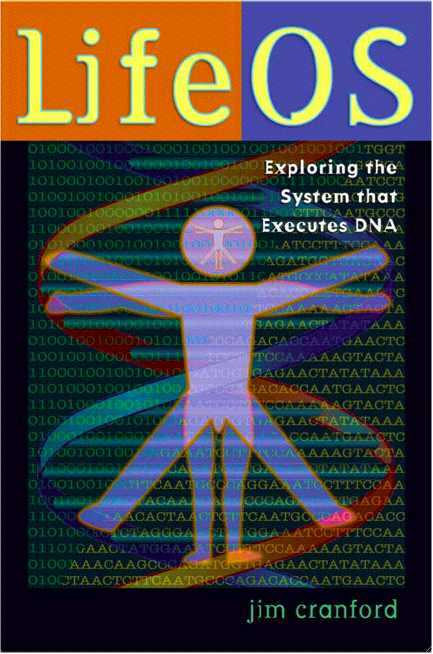 DNA powered Life acts like a higher level language, using the simple processes of the underlying platform in combinations that produce more complex capabilities. No higher level language can ever accomplish any task that is not within the capacity of the underlying platform. However, the higher level of organization makes possible tasks that the underlying platform cannot do alone. The Platform includes a built in holographic memory system, universal addressing of objects and the objects themselves. The universal addressing system is holographic, so the address is a signal that includes all information regarding the object as its wavefunction. DNA amplifies and organizes this information to produce living tissue.